Don’t want to touch the toilet handle? Can’t blame you. 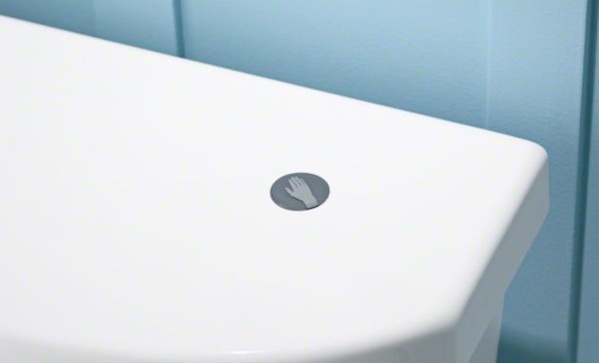 With this conversion kit ($100) from Kohler, you can retrofit your old toilet so that you just need to wave your hand over the sensor at the top of the tank—no more touching required.